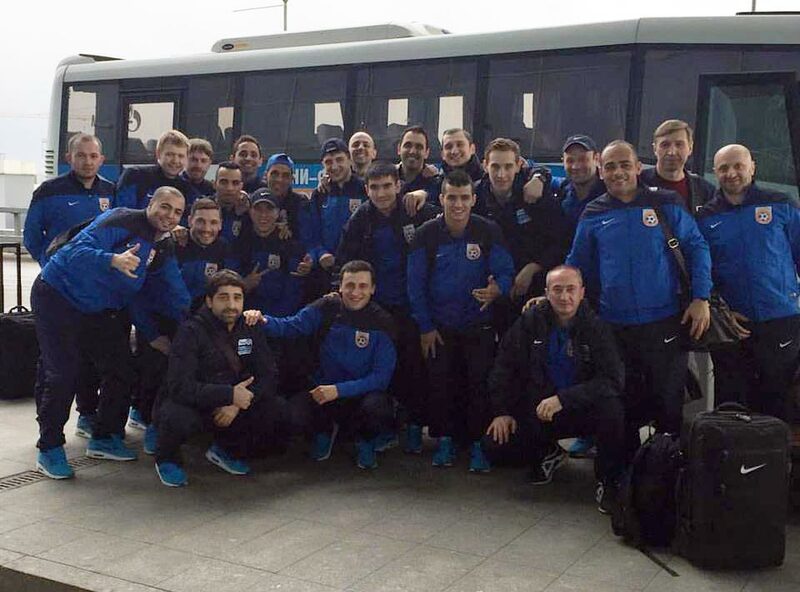 Last night, “Gazprom-UGRA” arrived in Madrid for the UEFA Cup “Final Four”. On arrival Andrey Afanasiev and the head coach Kaka shared with us their good mood. – We’ve arrived in a beautiful country, in a city where already tomorrow four strongest European futsal teams will confront each other, attention of the whole country and the futsal world will be glued to this event, no one is gonna have a bad mood! It is gonna be a really futsal festival. Thank God, no one is injured. Of course, you can not escape minor injuries, but in general the players are in a good health condition. – We have arrived for the UEFA Cup finals with a fighting spirit! We hope we’ll get everything we had planned and worked for, for a long time. We had analyzed our opponent’s game very thoroughly: “Benfica” is a mobile team that plays attacking football. If we follow our couch’s game plan and the correct tactics, then we’ll get a positive result. We all understand the power of “Benfica” but as well we know our own power. Tomorrow the game will show everything. 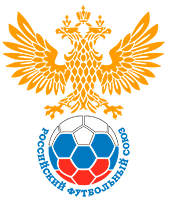 The Final Four matches will be broadcast EUROSPORT 2 television, the games involving our team FC “Gazprom-UGRA” will be also broadcast be the TV channel “Match TV”. Let us remind you that the first game with our team will be held on Friday, April 22nd at 18:30 (Moscow time)! OTHER LINKS WILL BE ADDED! CAREFULLY FOLLOW OUR UPDATES!